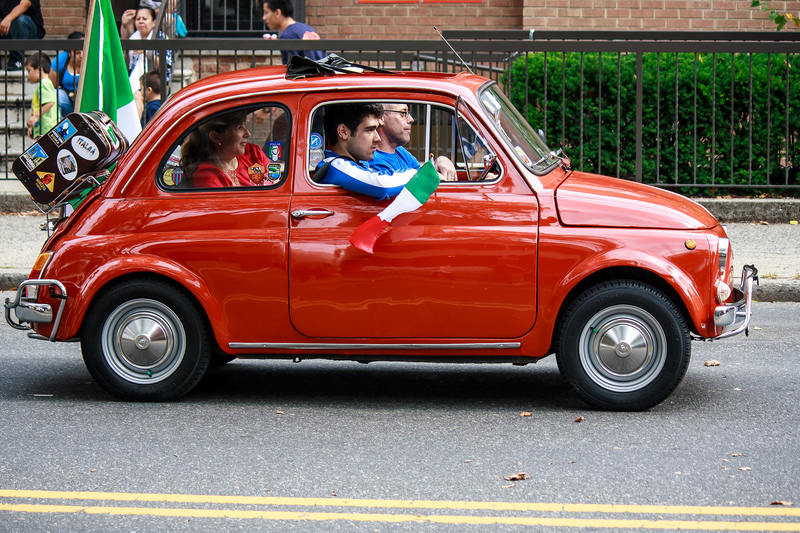 Seven days of media crossfire about its botched attempt to reposition itself on the European political landscape seem to have done little to dent the electoral appeal of the Five Star Movement (M5S), Italy’s high-flying radical opposition party. 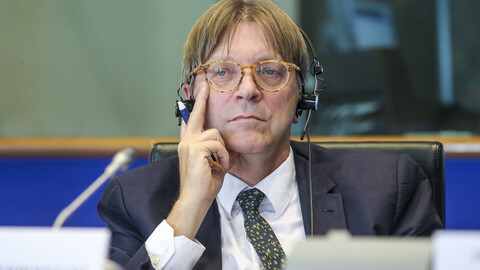 Last Monday (9 January), M5S was blocked by liberal Alde MEPs from joining their group in the European Parliament, after M5S leader Beppe Grillo tried to switch allegiance from the eurosceptic EFDD group to the pro-EU and pro-euro Alde led by former Belgian premier Guy Verhofstadt. 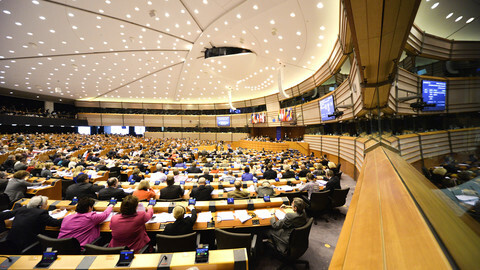 That left Grillo walking back to the EFDD, led by Nigel Farage's Ukip party, and blaming “the system” for the debacle. “The establishment decided to stop the Five Star Movement’s entry in the third-biggest group of the European Parliament,” he wrote. “All possible forces mobilised against us. We rattled the system more than ever before,” he claimed. 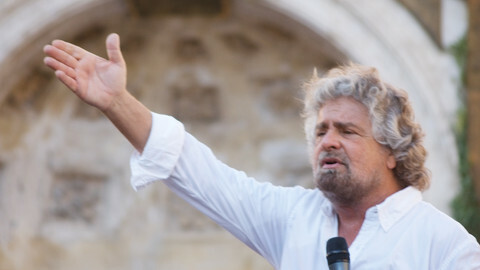 The attempted switch had been announced via Grillo’s blog in a post on 8 January that gave party members no prior notice and little more than 24 hours to back the move, on the grounds that entering a bigger political group would have expanded the M5S’ influence without compromising its non-aligned stance on EU affairs. 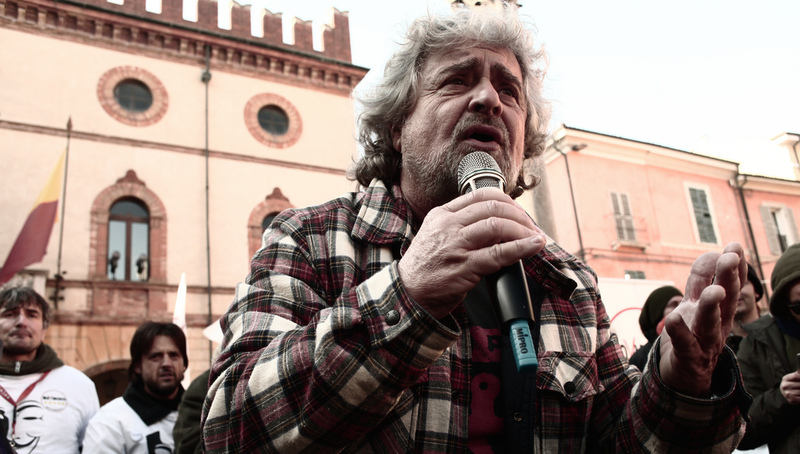 Grillo’s MEPs were not warned in advance, and one, Marco Affronte, walked out of the party and joined the EP’s Green group - the European Free Alliance. Another one, Marco Zanni, joined a group led by the French far-right National Front party. “M5S voters seem unyielding [in their support], regardless of events surrounding the movement,” pollster Nando Pagnoncelli wrote in Saturday’s Corriere della Sera, however, presenting a survey by the Ipsos institute that gave the party a slight lead on the ruling centre-left Democrats (PD). Some 30.9 percent of voters expressed a preference for the M5S, compared to 30.1 percent for the PD, Ipsos said. Adding to the M5S’ tally votes for the hard-right Northern League and the nationalist Brothers of Italy (FdI), overall support for parties advocating Italy’s exit from the Eurozone came in at just shy of 48 per cent. “The establishment is far removed from the surrounding reality. Polls published yesterday show it: The Five Star Movement is on the ascendancy and is confirmed as the country’s biggest political force,” the M5S commented on its official mouthpiece, Grillo's blog. Yet most commentators have ridiculed Grillo’s justifications, as well as his allergy to self-criticism. 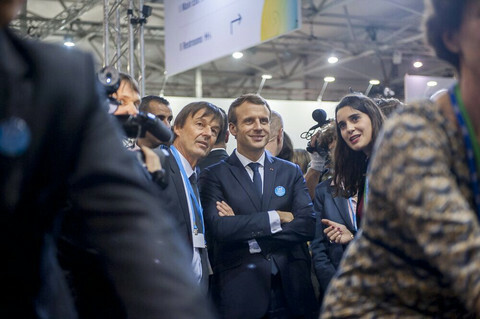 But speaking to EUobserver, Tarchi argued that the M5S’ remains popular by virtue of being the only alternative to mainstream, and largely discredited, political parties. “It is hard to imagine that people who have voted for [Grillo], perhaps more than once, could switch to the PD or [former premier Silvio Berlusconi’s] Forza Italia because of some shortcoming or mistake [by the new party],” the professor said. 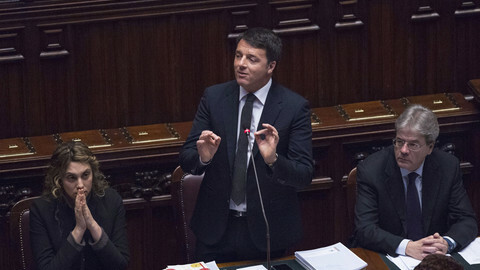 Italian politics has entered a state of limbo following the 4 December referendum rejection of constitutional reforms sponsored by former premier Matteo Renzi, which triggered his resignation and the appointment of an interim government led by former foreign minister Paolo Gentiloni. Politicians are holding their breath for a Constitutional Court ruling, expected on 24 January, on the legality of voting rules for the lower house of parliament. 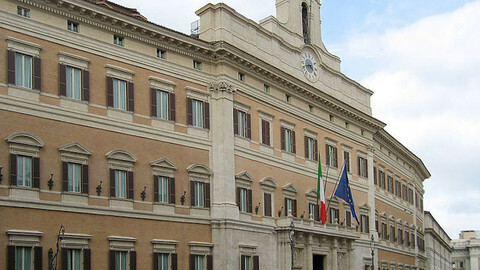 Once the verdict is in, parties will enter into complex negotiations to adopt a new election law, which president Sergio Mattarella wants adopted before dissolving parliament and calling for fresh elections. Against this background, M5S bigwigs such as Alessandro Di Battista or Luigi Di Maio have appeared on TV to shrug off the Alde affair as a minor misstep, inflated by a supposedly hostile media happy to skirt over other issues such as rising unemployment or failing banks. The argument may be working: the Ipsos poll found that only 45 per cent of people took an interest in the story, and as few as 35 per cent considered it damaging for the party. 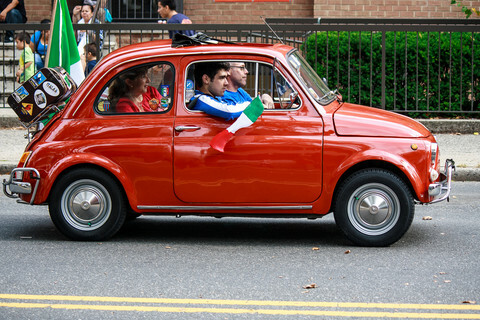 “Did anyone ever care in Italy where the MEPs we elect sit in the European Parliament, or how they vote? Nobody ever gave a damn,” Marco Travaglio, a pro-M5S editor of the Il Fatto Quotidiano newspaper, said in a TV appearance on 12 January the La7 broadcaster. The Constitutional Court tinkers with a 2015 election law, which should smooth the path to a national vote this year. 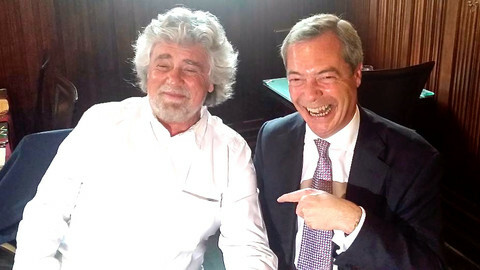 Beppe Grillo's party, which is leading opinion polls, says it would consider leaving Nato and the eurozone, lift sanctions on Russia and boycott on EU free-trade deals.